The Duc de Duras was a merchant ship which regularly sailed half way around the world on behalf of the French East India Company. Her design allowed her to be quickly transformed into a warship in case of necessity to support the navy. When the French East India Company dissolved, all its ships were “adopted” by the French Navy, including the Duc the Duras. Purchased by King Louis XVI of France in early 1779, her size and new armament made her the equivalent of a 50–gun 4th rate ship of the line. 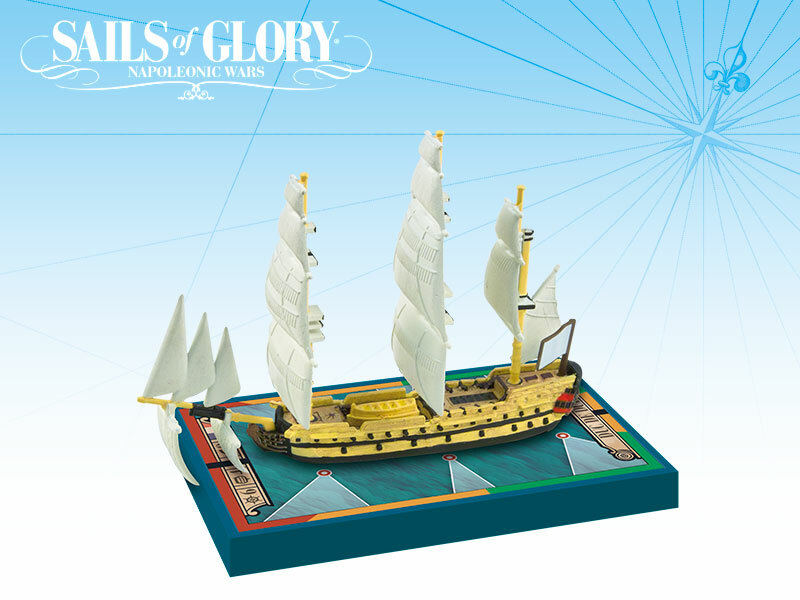 This ship pack can also be used to represent the French ex–merchant ship “Dauphin 1766 (1770)”. The Bertin was an East Indiaman used for long–distance trading during the eighteenth century. She was later converted into a ship of the line, taking advantage of her design, already suitable for a warship. When, in 1770, she was commissioned into the French Marine Royale, under King Louis XVI, her armament was doubled – Bertin became a fourth rate with 56 guns and a crew of more than 300 men. 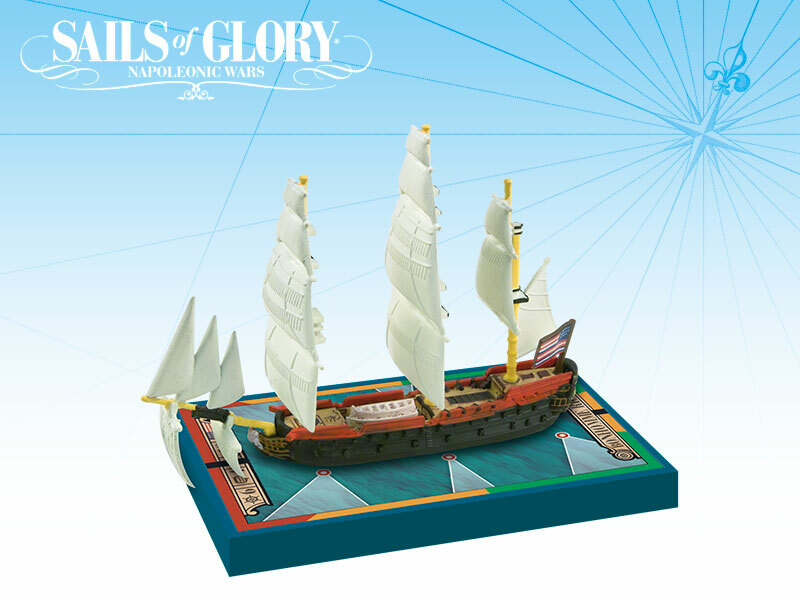 This ship pack can also be used to represent the French ex–merchant ship “Berryer 1759(1770)”. Originally named “Duc de Duras”, this ship was loaned by the French Crown to the newborn American Continental Navy, to be placed under the command of John Paul Jones; she was renamed “Bonhomme Richard”, in honor of Benjamin Franklin. During her cruise against the British, in the Battle of Flamborough Head, the Bonhomme Richard met her destiny fighting gloriously against the British Frigate HMS Serapis. Even if his ship was seriously damaged, John Paul Jones won the battle, but in the end lost his ship, which sunk in the aftermath of the battle. 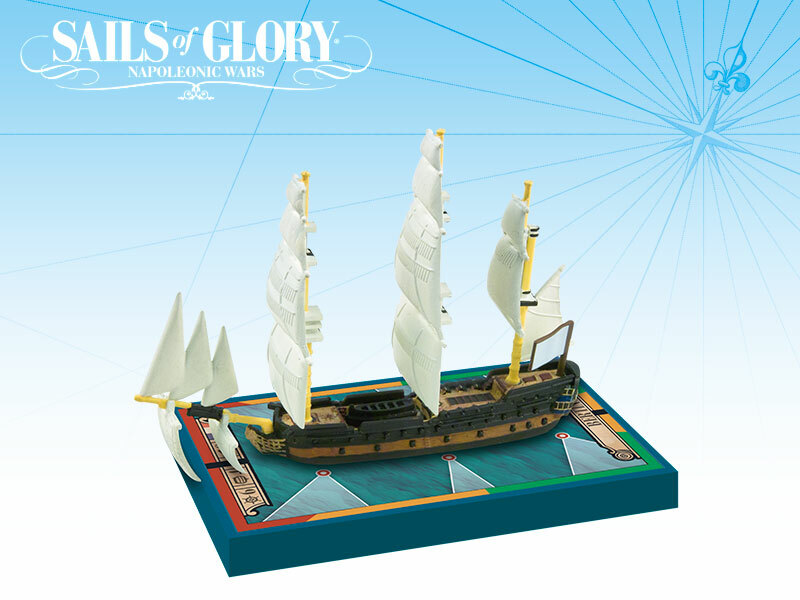 This ship pack can also be used to represent another version of the “Bonhomme Richard 1779” with an alternative, possible armament. 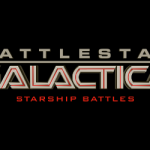 In each pack you will find all you need to play the ship: a special base with gaming stats, a ship log and, a special deck of maneuver cards. 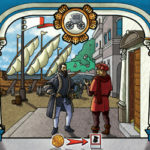 The ship base, ship card and ship log are printed on two sides - the game data of a second ship is printed on the back.